But she arrived after I had already left, so we never actually had the pleasure of working together during the time. Corey is nothing short of a genius at marketing bands and artists. She is brilliant because she thinks about both sides of the fence from both the artists and the fans perspective. And she taught me how to tweet. I’m thrilled that she was willing to be interviewed again for this piece. The first edition of this interview went live years ago and it is fully updated now for 2018. Enjoy her responses, and if you love them and want to read more about how to stop wasting time on socials and start making magic click here. Ariel Hyatt: Why is it important that artists participate in social media? Corey Denis: In today’s consumer-driven digital environment, where experiences are personalized based on behaviors, social media is essential to the distribution of information and the consumption of art. For artists, Social Media is more than a profile with a bio and a link, it’s an extension of the authentic creative self. Once an account is created, it requires the same attention as any IRL relationship. It’s always been participatory & voluntary, but Social Media has become an essential part of an artist’s career. Although marketing is most often a choice, avoiding social media is similar to refusing a sale. The most important word in your question is participate. According to Pew Research Center’s study, 85% of young adults in America use a smartphone. Social Media has become part of popular culture. Without fans, it’s difficult to sell art, and without social media, it’s challenging to create or grow a fanbase & communicate with them. It’s often helpful to think of social media as an authentic real-time artform which simultaneously feeds on popular culture while giving everyone the equal opportunity to create it. Learning how to participate in Social Media opens the door to a new set of tools which can enhance current projects. While Social Media can be as simple as an authentic conversation, it can also be as intricate as an oil painting. Like art and music, form and function matter in Social Media. 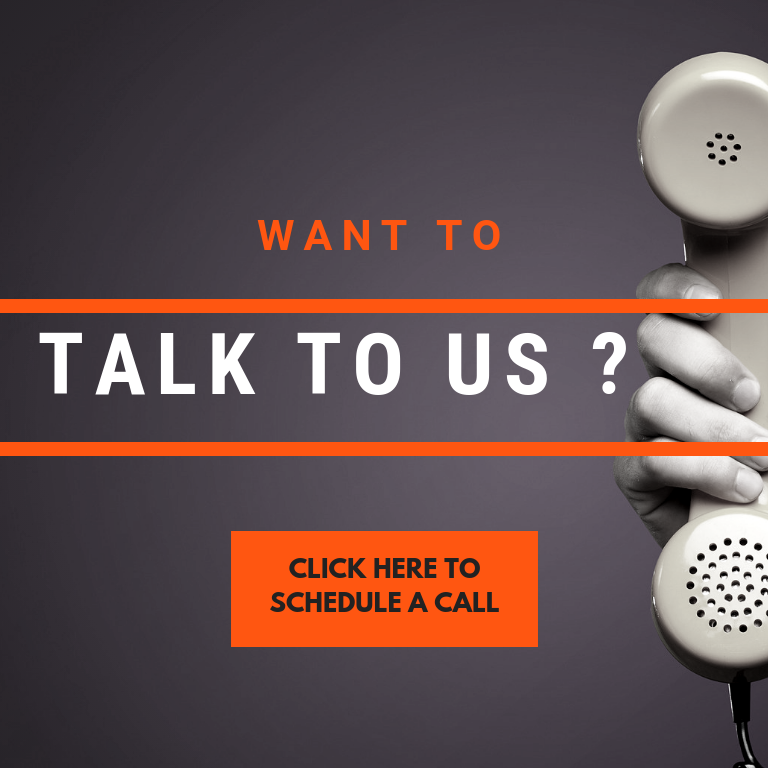 Each platform allows for highly visual methods of communication with a variety of styles & functions. My favorite trick for platforms with limited characters (Twitter, for example) is to think of it as Haiku. Words do matter. Social Media participation can add new layers to art projects, and real-time revelations which fuel creativity. Many of the artists I’ve worked with have found Social Media to be a creative inspiration; reciprocally, many fans I’ve encountered find it equally as inspiring, because of the artists they follow on Social Media. It’s essential to reply to comments & stay active. Do you think it’s important for artists to be on as many sites as possible, or be selective and only actively use a few? It can’t hurt to have a profile on as many sites as possible, and it’s wise to create profiles if only to hold the username for later use. However, creating profiles just for the sake of having them is ineffective. It’s important to use each profile and network, and integrate it into your process. An artist could viably create 50 profiles and optimize their “social SEO,” but it’s crucial to consider what a potential fan will find once they get to a profile. There are a lot of social spaces to choose from, but it’s best to keep it simple. Start with 3-5 platforms and stay active. Don’t give up! Learn to use each tool to its maximum ability, without constantly pitching a sale. If there’s room for more social media profiles after mastering 3-5, participate in additional platforms – one at a time. The key is to not feel overwhelmed, and have fun! What would your recommendations be for the busy artist that only has 30 minutes a week to dedicate to social media? I would recommend finding more time in the week. With more than 80% of the population carrying mobile phones with apps on them, there’s a chance that potential fans, show-goers, and art consumers are using social media more often than 30 minutes per week, so why shouldn’t you? Authenticity requires knowing how the social media platform works, and practice is required. However, if 30 minutes is the maximum amount of available time, I recommend spending that time joining conversations and replying to others. If there’s time, be creative and take advantage of the tools on each platform. Use a photo, a link, a video, and get comfortable with the possibilities of each platform. Use each minute wisely, and socialize. Remember that social media conversations are similar to signing autographs after a show; dedicate time to talk to other people, even if it’s only 30 minutes a week. What’s the best way for an artist to get shared on socials? Try everything and fail fast. 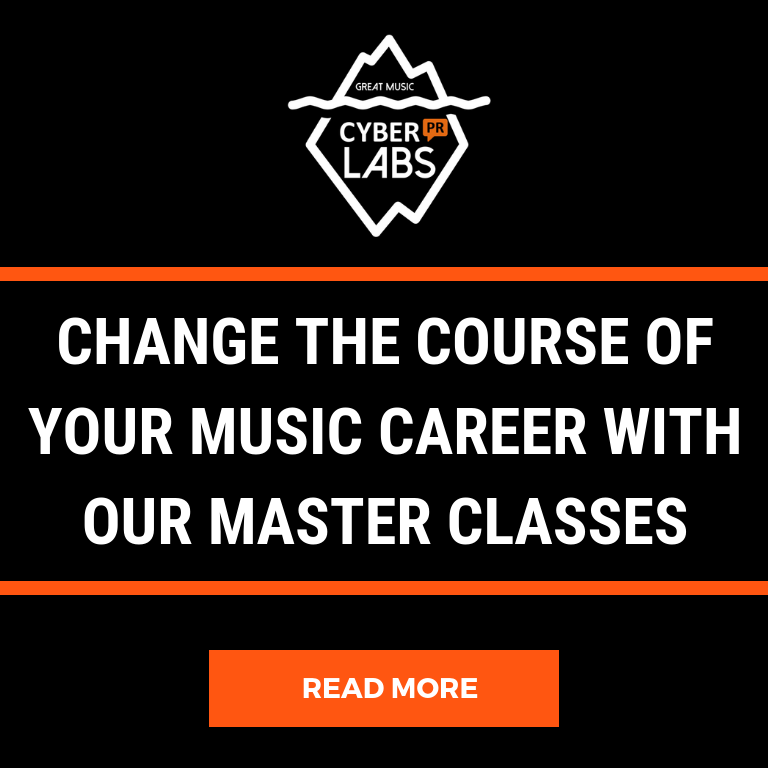 Focus on social media, and distribution to services like Spotify, YouTube, Pandora, and iTunes. Platforms like YouTube are also social; when your art is available on a social distribution service, focus on platform participation, sharing playlists to social channels, and making sure fans know where they can find your art. Once your art is available on a social distribution service (like YouTube), start participating. When consulting with a band or an artist, what do you do for them that helps them sell more music online? How do you quantify your results? How can they? Simply put, I teach all clients about social platforms and help them strategize their use of social media. Success is measured by engagement, not reach. The most realistic way to set goals is to fail fast, find the bright spots, and shine a light on what works. Social Media is social, and humans are fickle. Don’t make predictions as to what will work without first trying just about everything. I suggest quantifying results using free analytics tools provided by platforms and set realistic goals based on the results that can only be acquired through swift and gracious failure. Try everything, and look for growth. When there’s an increase in engagement, lean-in to what works, and set new goals based on engagement rather than impressions. Check on your own progress twice a month. Can you name five musicians or comedians who are doing it right online? Finally, if I was an artist and I had $500 of promotional money to spend, what would you advise me to do? Wait until you have something to sell, and use your money to boost any Facebook Posts connected to the item you’re selling. This will work best for artists who focus on engagement prior to selling something to their fans. Want to put what Corey says into action? 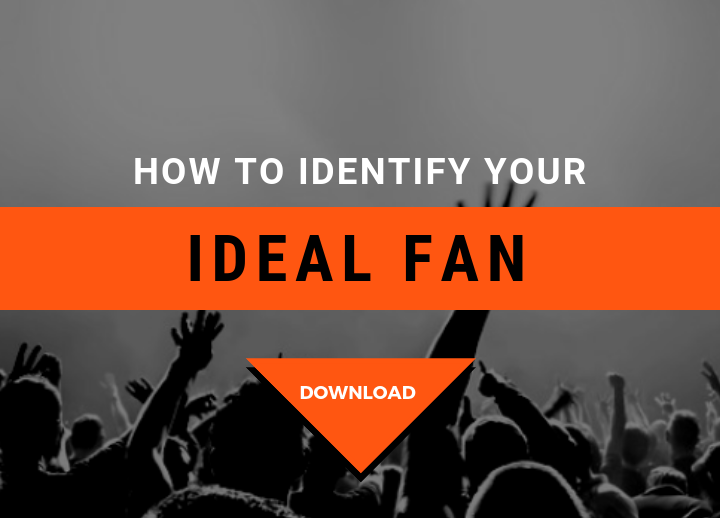 This Step-By-Step exercise will help you identify who your fans are and how to reach them.